Courses delivered to suit your organisation. We work around your business and people needs. ‘contact us’ to discuss your requirements. Developing Awareness and Communication with Deaf & Deafblind People (DAC1) is primarily aimed at everyone who is in contact with the general public. Especially those who are in front-line public services. With around 1-in-6 of the adult population being deaf to some extent and experience communication barriers in everyday life we have a number of solutions to your training needs. This course provides an introduction to, and a basic knowledge of, the whole range of D/deaf and deafblind people (i.e. deaf, deafened, deafblind, hard of hearing, Deaf BSL users, Deaf visually impaired, blind hearing impaired and people with congenital deafblindness). It assumes no previous experience or knowledge. The national organisations working with deaf and deafblind people. Understanding of how and when a range of tactics can be used to communicate with deaf and deafblind people. This course is aimed front-line personnel who, in their everyday duties, may come into contact with people who may be *deaf or deafblind. 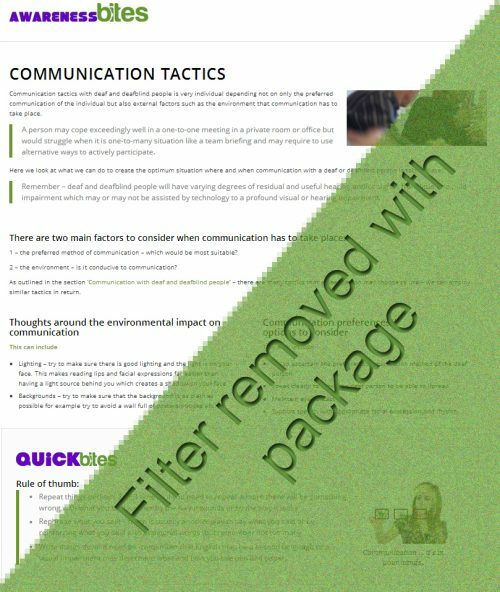 The course provides an overview of the main communication issues that are faced by deaf people in everyday lives and focuses on communication and the social and environmental issues of deafness rather than the medical model. The course is delivered by a mixture of tutor-led activities, group work and practical exercises. 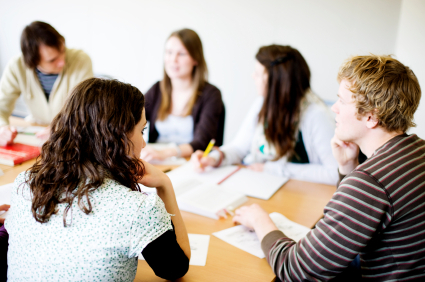 The course is for anyone who wishes to become familiar with the issues faced by deaf people. Be able to identify when and where communication can breakdown and how to repair them by using appropriate communication tactics. *The term ‘deaf’ covers those who have a profound/sever hearing loss, deafened, hard of hearing and those who may use sign language as their preferred means to communication. This course is aimed housing officers, housing assistants, maintenance staff and other front-line personnel who may, in their everyday duties, come into contact with people who may be *deaf. 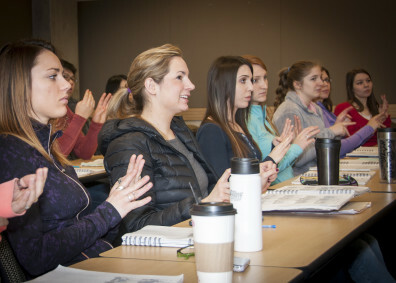 This course is designed to provide participants with the basic ability to communicate with Deaf people in British Sign Language (BSL) about familiar, day-to-day topics and activities within the given domain. *The term ‘deaf people’ covers those who have a profound/severe hearing loss, deafened, hard of hearing and those who may use sign language as their preferred means to communication. Address, greet and take leave of a Deaf sign language user. Identify and use a range of simple, commonly used question forms. Provide information appropriate to the context. Use sign language clearly enough so that a sympathetic native user of the language would understand their questions and contributions. 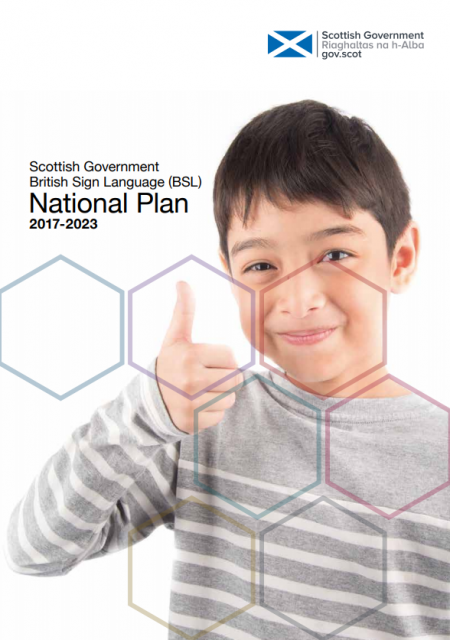 We can provide courses that satisfy the requirement under the BSL (Scotland) Act – National and Local BSL Plans for staff working within the public sector to become aware of BSL as a language and promote the use within their service delivery and working environment. In discussion with our trainers and yourselves, we can provide you with a course that suits your needs. We are now in the position to offer SQA (Scottish Qualifications Authority) accredited course in BSL. More information will appear shortly. If you would like to discuss how this can fit in with your needs, either as an individual or as an organisation please contact us and we can take this further. AWARENESSbites is aimed at staff providing public facing front-line services – public sector, industry and commerce, further and higher education – indeed, anywhere that communication takes place between a service provider and a member of the public. Not every employer can release staff for either a half or full day training course due to cost, staff cover, travel etc. E-Learning allows flexibility for staff to learn around work schedules and demands. is aimed at those who are responsible for/or are people who come across deaf or deafblind people occasionally in their everyday duties. An example being a line manager or policy officer who is responsible for service delivery. is aimed at those who come across deaf or deafblind people often or routinely in their everyday duties. You would fit this criteria if you are providing a public-facing service – remember 1-in-6 of your service users may be deaf!